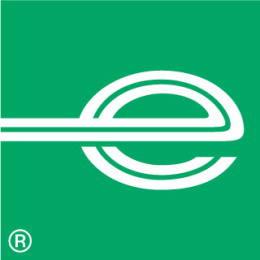 Enterprise Rent-A-Car - Tourism Town - The Tourism Marketplace - Find and book authentic experiences. Enterprise Rent A Car are proud partners of the 2019 Great Barrier Reef Masters Games and would like to offer all game participants, family and friends a 15% discount* on your Cairns rental. Take advantage of your Cairns destination and enjoy the many amazing adventures to be had! Explore the Atherton Tableland, Port Douglas, the Daintree and Kuranda rainforests. Book now and save. The offer is valid at participating Enterprise locations in Australia for rental collections up to 31 May, 2019. The offer entitles you to a 15% discount on the base rate (time & kilometres) of a rental. The discount does not apply to any location surcharges, registration and recovery fees or any additional options elected at time of rental. To take advantage of this offer, book online at enterpriserentacar.com.au using the code CAIRNS. The offer applies to all vehicles classes. One-day minimum hire is required and offer is not applicable for rental periods exceeding 28 days. 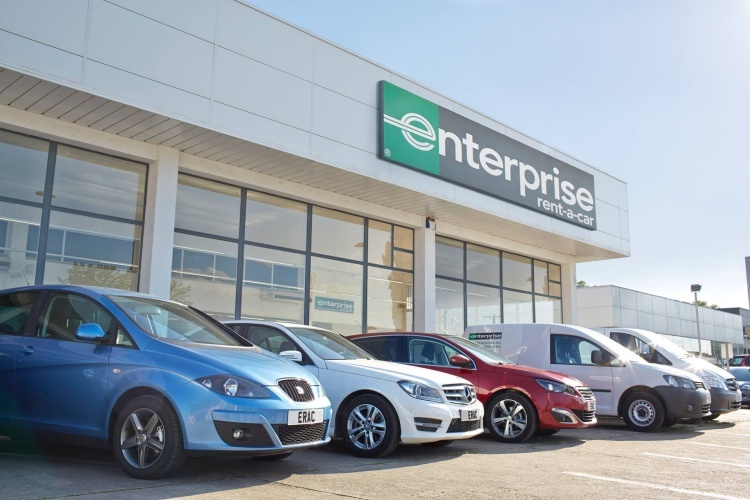 Enterprise’s standard terms and conditions and rental qualifications apply. Age and kilometre restrictions apply. Offer is subject to vehicle availability at the time of booking. Further details can be obtained by contacting your local rental branch. This offer may not be used in conjunction with any other promotion, offer, discounted rate, previous or existing reservations. Payment is not required at this stage. Enterprise Rent-A-Car will contact you directly to confirm payment options and availability.